Pfc. 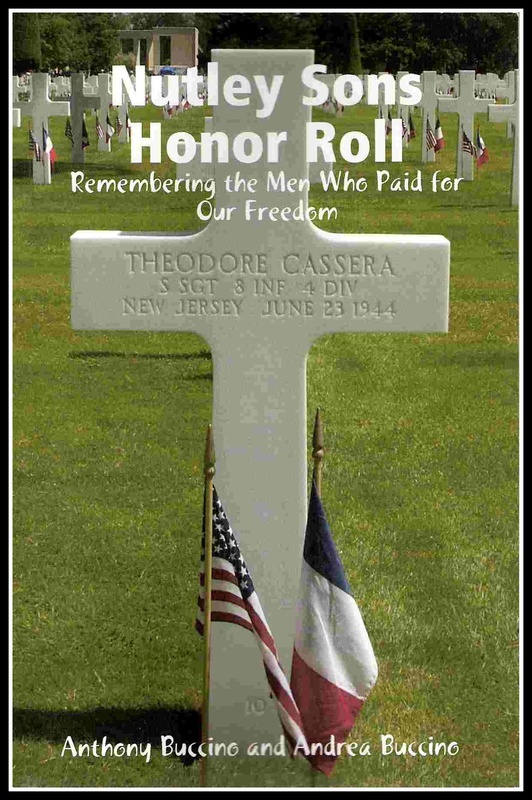 Charles (Scotty) O’Neill, 30, son of Mrs. Ann O’Neill, of 14 Crestwood Ave., was killed July 14 in France. His wife, Mrs. Marion Murphy O’Neill of Greylock Avenue, Belleville, received the word from the War Department. No details were given in the telegram. Pfc. 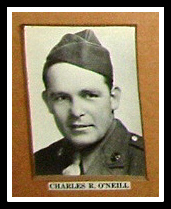 O'Neill had been in service 28 months and overseas about 18 months. He was attached to an artillery unit of the Second Armored Command. His marriage took place on Nov. 26, 1942, at St. Mary’s Church, shortly before leaving this country.